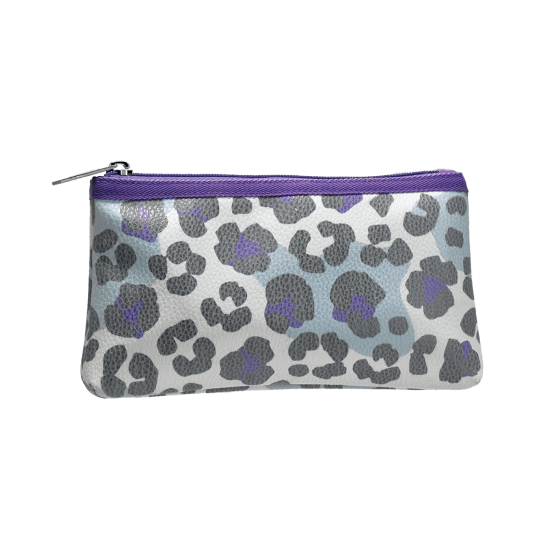 We've got the purrrrfect pencil case for all of your favorite school or art supplies. 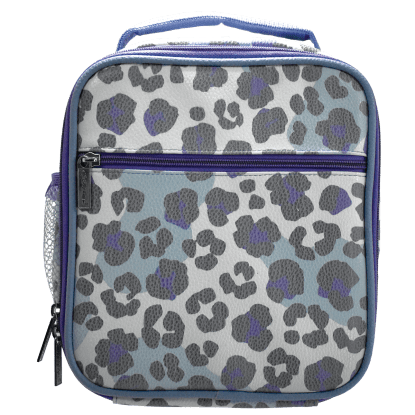 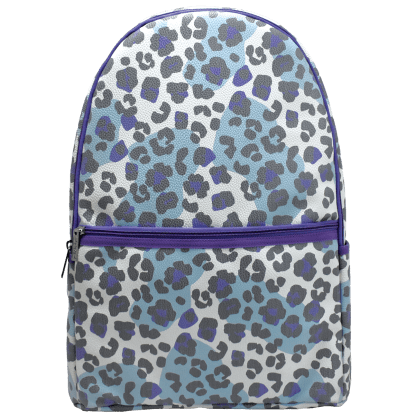 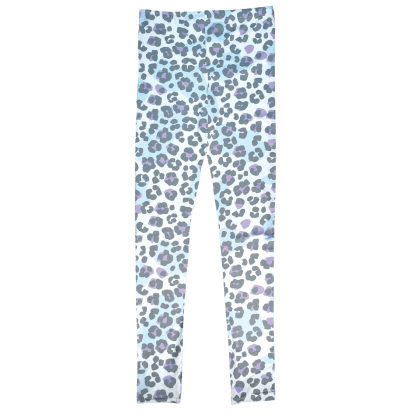 Our snow leopard pencil case is a fun and colorful way to tote around all of those pencils, markers and erasers. 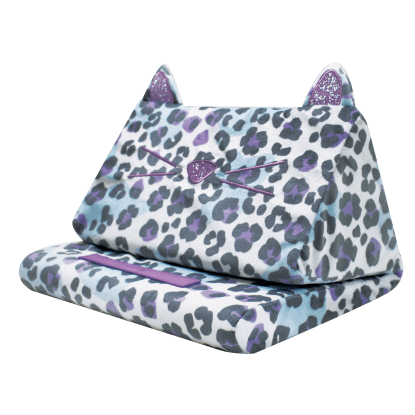 A great gift for animal lovers, it's spacious AND stylish.